Today a well designed UI is a necessity for every product design and even more for any e-commerce website or app. Shopping online sometimes can be confusing and frustrating. It’s important to consider design elements as tools to guide the user into the shopping experience and make them feel good not confused. The desired purchase process for every e-commerce business ends with a closed sale. In the traditional journey of a purchase, people access an online store and browse all over the site, then they shop by adding products to a cart, and finally they check-out to buy the chosen products. From the moment a customer visits an e-commerce site to the moment of check-out, many things can hinder the final purchase. According to a survey conducted by WorldPay in 2012, almost 25% of online shoppers left without paying because the navigation was too complicated. SaleCycle, a company that has been tracking 1 billion abandoned carts over the past 5 years, discovered similar data, they found that 12% of the lost sales were due to the confusing checkout. But don’t panic, there are several ways to prevent cart abandonment and get shoppers to buy your products. Improving your user interface design is the first step. UI must be user friendly and should include intuitive design elements that guide customers through the whole purchase process. High Quality Product Images: High quality product images make a huge impact on engagement and cause psychological reactions such as desire and aspiration. Clear Call To Actions (CTA’s): As the name indicates, CTA’s element trigger the user to the content, selection of items for the cart, check out and the placement of an order. Effective call to action buttons are explicit and attractive to the user and they need to stand out from the site content. 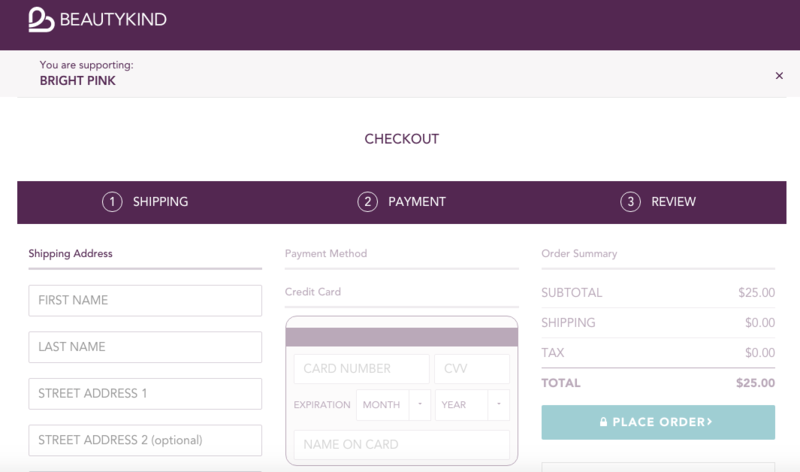 Seamless Checkout: One of the most important components of an e-commerce is a simple, intuitive and trustable checkout design. If customers feel confident about the checkout page they are more likely to provide private billing information and finish shopping. 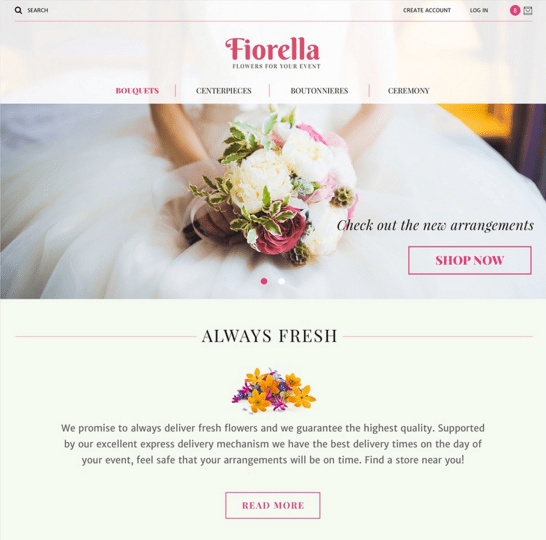 When it comes to e-commerce, User Interface design makes a difference between customers who abandon their carts and the ones that place an order. Elements like high quality product images are useful to persuade users to make a purchase. Clear call to action buttons and Seamless checkouts demonstrate that graphic and intuitive design must combine to make user navigation easy to use. 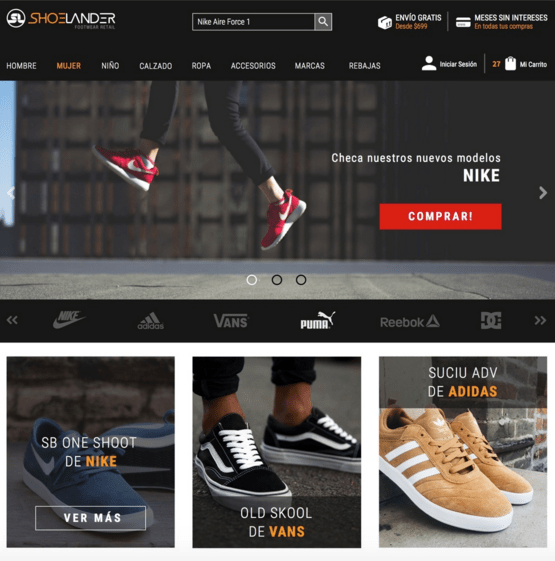 Attention to user interface design details like the shopping cart, images, and call to actions will increase purchases and boost customer satisfaction.